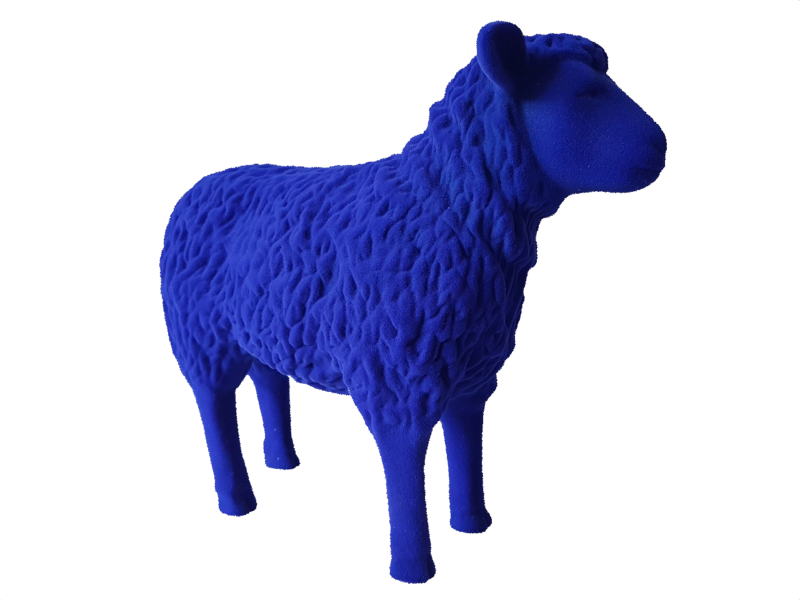 We guarantee that each of our Bluesheep is an authorized multiple of the work BLAUSCHAF (© Rainer Bonk, 2001). 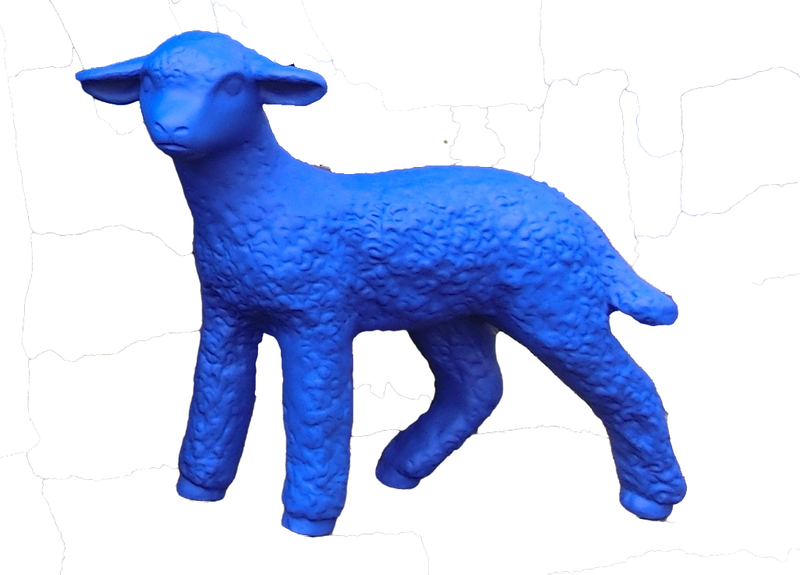 Each of our Bluesheep and Blue Lambs is painted and refinished at SBK-Werkstätten für Menschen mit geistiger Behinderung (workshops for mentally disabled people). For further information click here (unfortunately in German language only).  We are of course happy to answer your queries if you wished to investigate this any further. 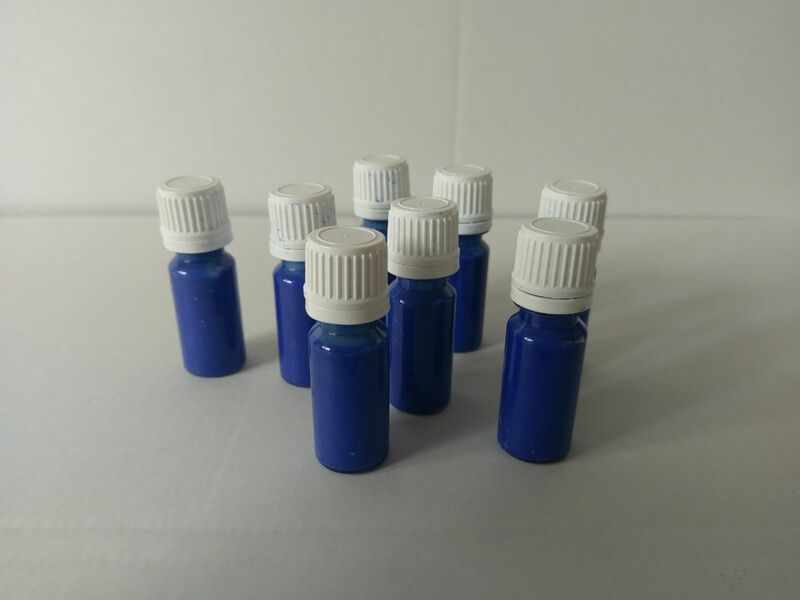 High density resin. Version suitable for shipping. UV-resistant color, applied in multiple layers. 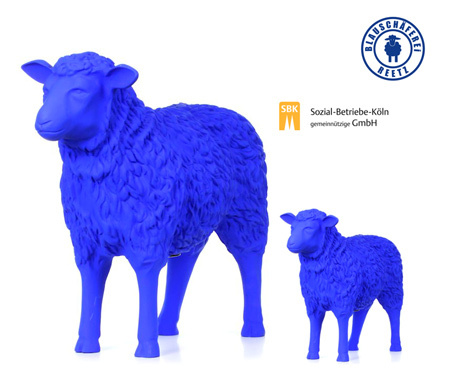 Each Blue Lamb is painted and refinished in the workshop for mentally disabled people of SBK Köln gGmbH, a non-profit organization operated by the City of Cologne. 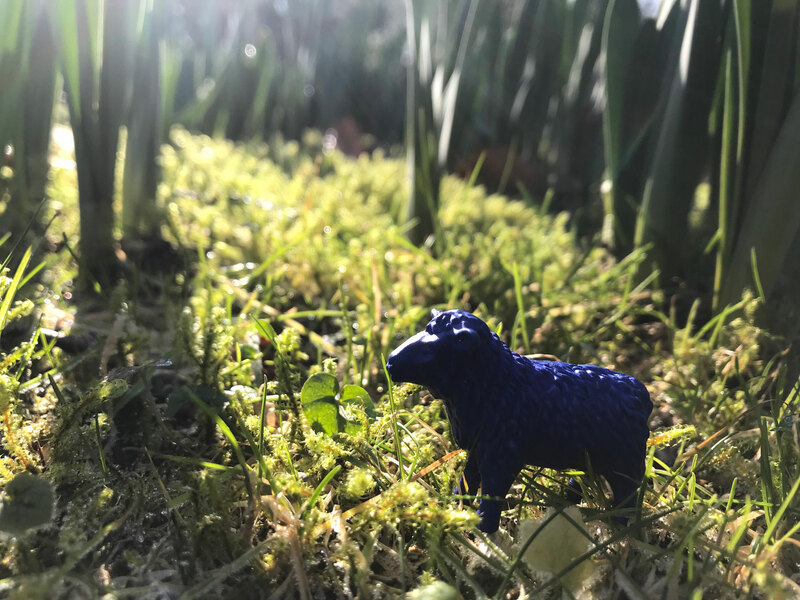 For repair of "itches and scretches" for your Bluesheep or Blue Lamb, we offer our original acrylic blue paint in a 25ml acrylic blue paint in small container (for smaller repairs, with a soft, in-built brush). 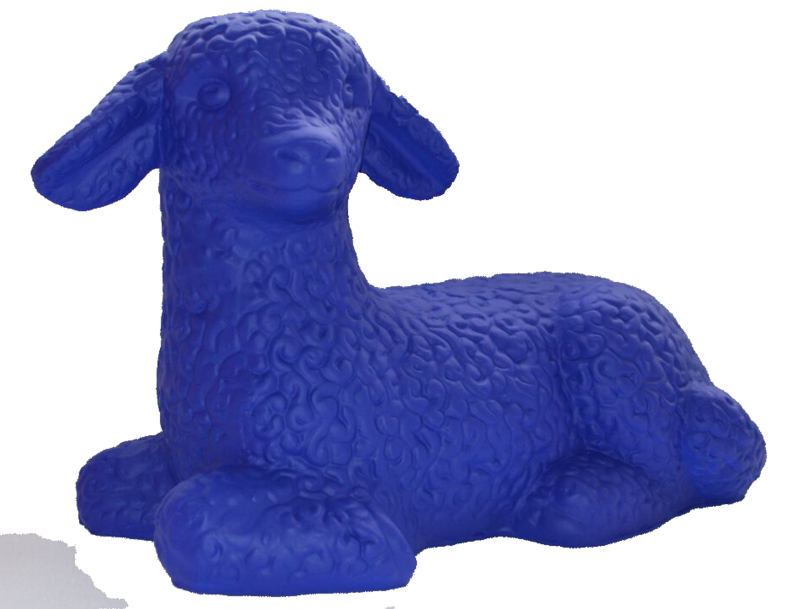 Cat figurine made of polyester resin (L: 33cm x W: 25cm x H: 96cm). Blank. Painted white to shape. Crazy Chicken figurine made of polyester resin. Blank. Painted white to shape. Leading actress of the project "Die Jecken Höhner von Kölle" and the project "Kunsthühner NRW"